Helical plc is a leading UK listed property company. 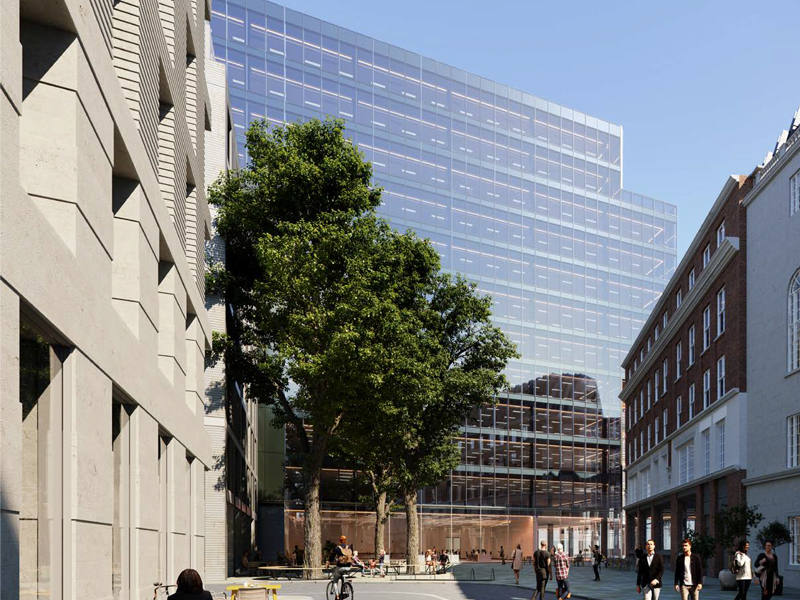 We advised on the assembly of a site at Creechurch Place, EC3, to provide a new 280,000 sq ft office building in this rapidly improving area. This involved the restructuring of a number of interests. We advised on the funding of the scheme which is being carried out through a joint venture with Healthcare of Ontario Pension Plan (HOOPP) of Canada. We are letting agents for the scheme. We advised on the acquisition of a major site at St Barts Square, EC1, close to St Paul’s, which received consent in May 2013 for 420,000 sq ft of offices, residential and retail, delivered in late 2018. We are letting agents for the office element of the scheme comprising two buildings – One Bartholomew Close (212,850 sq ft) and 90 Bartholomew Close (23,670 sq ft).